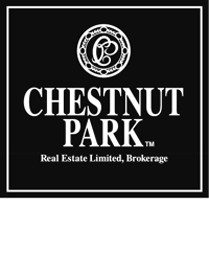 View many of the MLS listings of 2, 3, 4, 5, 6 and 7 bedroom houses for sale in the Lawrence Park area of Toronto. These listings are supplied through the Canadian Real Estate Association and are provided by participating brokers. Please call Charlene Kalia at 416-953-1226 to view any of these listings.